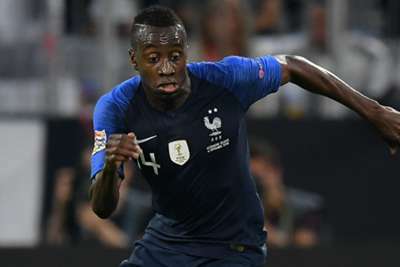 Blaise Matuidi credited Didier Deschamps' tactical awareness after France came from behind to beat Germany 2-1 in the Nations League on Tuesday. "We spoke at half-time," the Juventus midfielder told M6. "The coach told us what he had to say and so did we [the players]. "We played better without the ball and they started losing their grip too after we equalised. It's about confidence. They [Germany] lack it right now and we have plenty of it."